but before getting too excited I wanted to hear what Jake thought about the place. We got into the car to drive down to have a look at the cottage (super cute check it out here). I calmly asked Jake what he thought of the place which he replied " I love it". We had finally found the place where we wanted to say "I Do!" 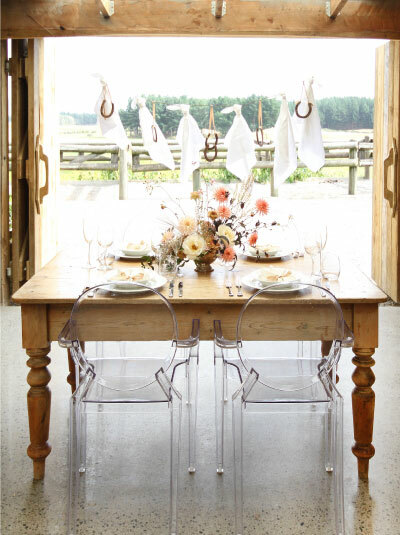 Set on a ridge overlooking the valley, with breath taking views, there is an abundance of backdrops for amazing photographs including the west coast beach with views out to Kapiti Island ....and the best bit of all their amazing rustic barn! It is currently under going renovations but will be ready for our special day which is the 22nd of February 2014! So let the countdown begin....236 days and counting. I am pleased to reveal our amazing venue, Sudbury Feilds! Oh my goodness your wedding venue is gorgeous! You are going to be such a beautiful bride! Congratulations on finding a place girl!